Certified Hand Therapists are able to initiate treatment immediately following surgery often while stitches are still in place. Early referral to a hand therapist is effective in preventing further surgeries and obtaining an optimal outcome. What do we mean by Skier’s Thumb? Skier’s Thumb is described as an injury caused to Ulnar Collateral Ligament (UCL) of thumb joint. The twisting and tearing away of UCL results this condition. Any injury to UCL weakens thumb’s gripping strength and as well causes loss of function. In other words, it unstables or loosens the thumb joint. As this injury recurrently happens during skiing accidents, therefore it is referred to as Skier’s Thumb. But it does not imply that this injury occurs to skiers’ only. It can affect anybody who falls on an outstretched hand with sufficient force applied to thumb that extends it away from the index finger. What are the causes of Skier’s Thumb? What are the signs and symptoms of Skier’s Thumb? What are the treatment options available for Skier’s Thumb? 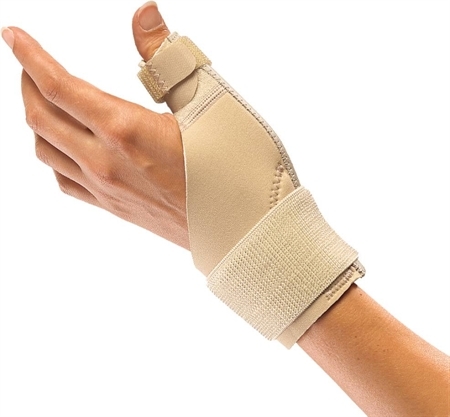 To immobilize or reduce the movement of thumb, support devices like; splint, brace or thumb cast may be used. Ultra sound therapy; where sound waves are used to treat injury to soft tissues. Massage Therapy is administered to repair the affected ligament. 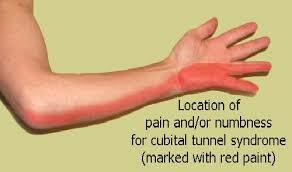 Mobilization exercises are performed to restore thumb functioning and movement. Physical Therapists make use of Hand Therapy balls and Therapeutic Putty to restore thumb strength and dexterity. Strengthening exercises are performed to strengthen the otherwise loosened thumb. 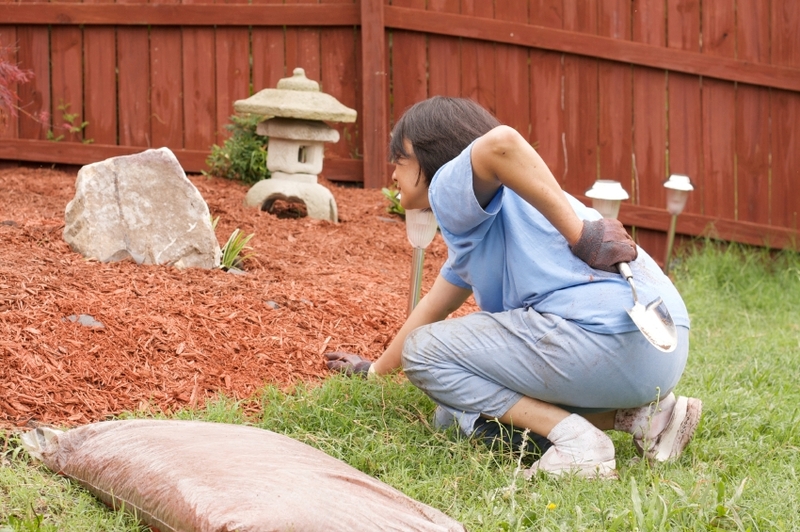 Contact Alliance Physical Therapy for efficient treatment of any of your musculoskeletal problems. Our patients’ well being and care are our top most priorities. Our brigade of exuberant, determined and acknowledged physical therapists strives to provide finest clinical treatments to our patients in friendly and caring environment.